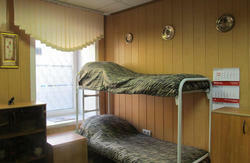 Nord Hostel - Saint-Petersburg's one of the most central hostels for the budget traveller - is unquestionably the best option for anyone seeking high quality budget accommodation in the heart of the city centre. Come and see why we are listed as #1 hostel in trusted guidebooks from all over the world! 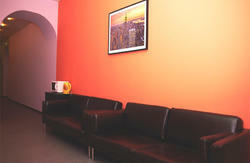 Our rooms are renovated, safe and clean. We are situated just 5 minute walk from Hermitage and are perfectly located to discover the city, visit tourist attractions and enjoy Russia's nightlife. Bolshaya Morskaya # 10 and Muchnoi # 5. Your booking can be allocated at any of them. All bookings are only definite when fully paid. Once we get your reservation, we contact you regarding the payment. Please do not make a reservation with us if this policy is not acceptable for you. Thank you! Take a look at our photos. 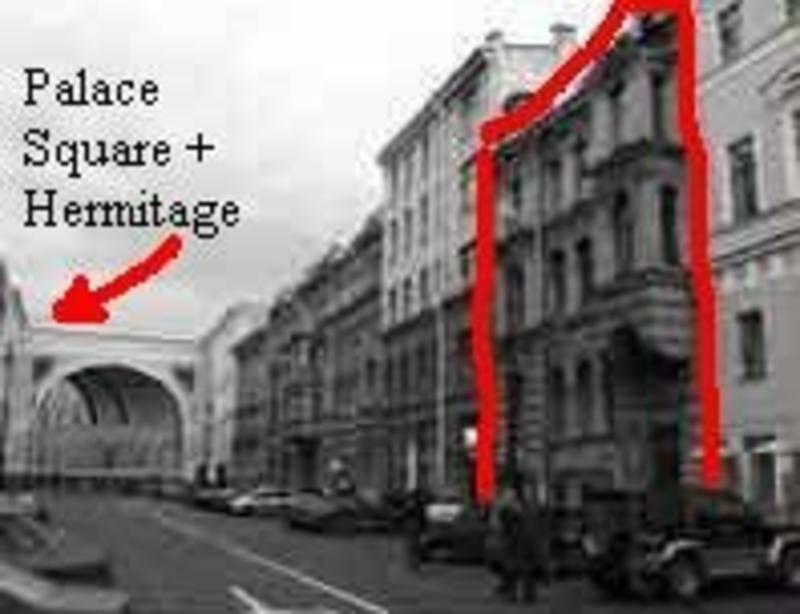 Photo # 1 has the building where hostel is situated highlighted with red. Photo # 3 has exact walking directions to the hostel from the nearest metro station NEVSKY PROSPECT. Take a municipal bus # 3 or # 13 to the closest metro station 'Moscowskaya', destination - metro station 'Nevsky Prospect', blue line. Then walk along Nevsky Prospect in the direction of numbers of buidings decreasing. When pass # 18 turn right. Our hostel is around the corner. Go to the closest metro station (all train stations are above metro stations), destination - metro station 'Nevsky Prospect', see further directions above. 3. We do not recommend using buses to get to our hostel, because there are no buses coming straight from airport/train station to Nevsky prospect.